From working the entire day, to doing groceries, and even making time for gym workouts or hanging out with friends, living a hectic and active lifestyle may take a toll on your stamina. Vitasoy-Universal Robina Corporation (VURC) offers Hongkong's well-loved soy milk drink to suit everyone's on-the-go lifestyle. The nutritious answer to consumers' snack time needs, Vitasoy Classic is a great-tasting beverage made from high-quality soybeans that are free from cholesterol and genetically-modified organisms (GMO). It is packed with the right nutrients and protein to power you through your hectic daily schedule. 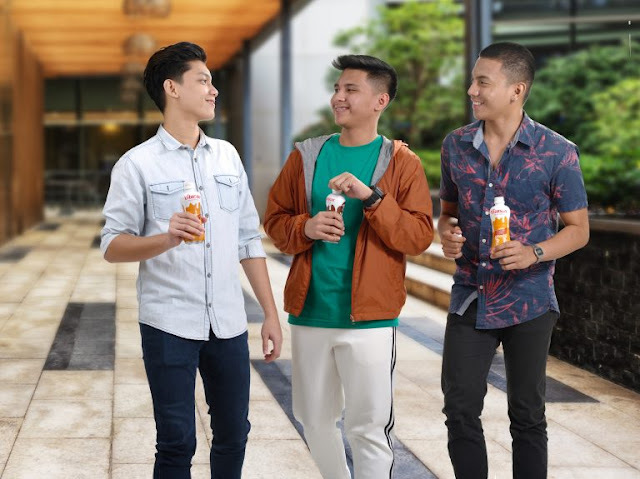 Whether you're craving for a quick snack in the morning or looking for a tasty treat in the mid-afternoon, be sure to power up your break time with a bottle of Vitasoy Classic. 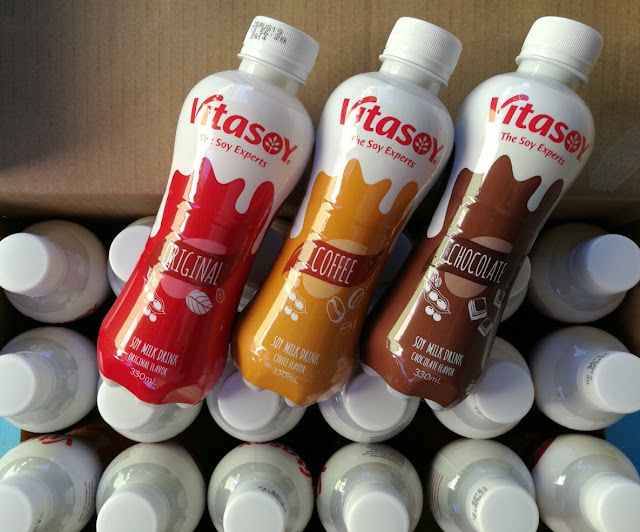 Vitasoy Classic comes in an easy-to-carry 330ml bottle that's convenient to bring during your snack breaks. This tasty drink is available in three delicious flavors – Original, Chocolate, and Coffee; and is available at convenient stores and all leading groceries and supermarkets nationwide. Get the latest from Vitasoy by following its Facebook (https://www.facebook.com/VitasoyPH/) and Instagram (https://www.instagram.com/vitasoyph/) accounts; and Universal Robina Corporation's (URC) website at www2.urc.com.ph.